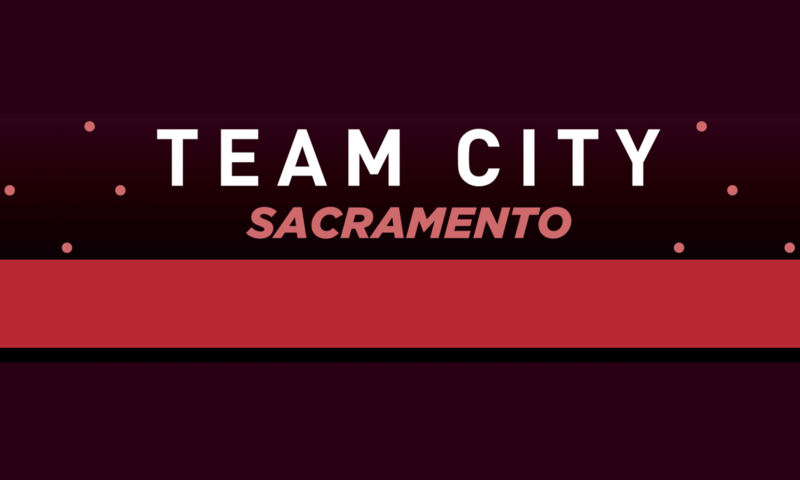 2018 was a successful season for Team City! Paul Levy and Lorenzo Feher took on some road and had good showings! 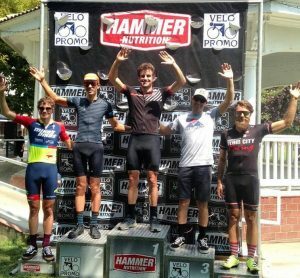 Lorenzo took 3rd at Dunnigan Hills and Paul sprinted for 4th at the Winters Road Race. Our cyclocross team had a full and impressive season, as well. 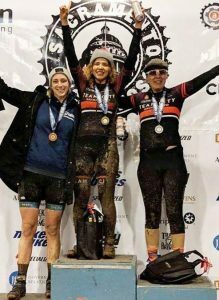 Both Sarah Krtil and Andrea Sanchez took 1st and 2nd overall for the Wome n’s C’s in the Sac CX series. Megan Brinkmeyer took 3rd overall for the Women’s B!